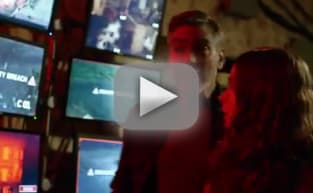 That last Tomorrowland trailer was mind-blowing, so with the arrival of the official TV trailer for the George Clooney-starring Disney flick, we wondered what else could blow us away. Shame on us for doubting the Mouse House! The latest teaser shows off some new footage and we have a feeling we get a look at Clooney’s former boy genius as he was “chosen” to explore the titular fantastical place. In Tomorrowland (directed by Brad Bird), Clooney’s scientist meets a teen girl named Casey (Britt Robertson) who comes across a magical pin. When the pin is held, she sees visions of a land where anything is possible. Clooney and Robertson’s characters’ fates are clearly intertwined and the two will embark on a journey of great adventure and danger. 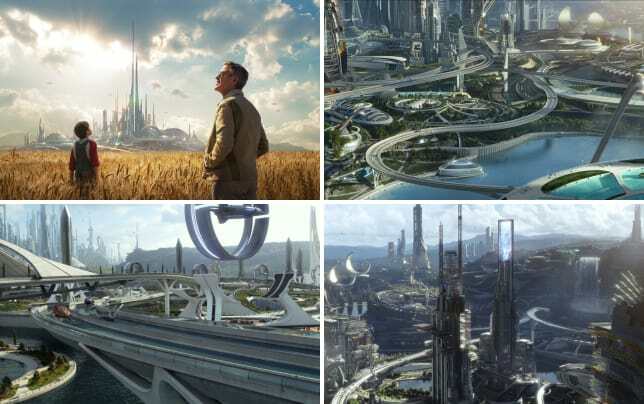 Tomorrowland lands May 22 and also stars Hugh Laurie, Judy Greer (who can also be seen this summer in Jurassic World) and Keegan-Michael Key, and also comes from the mind of Lost writer Damon Lindelof.